The National Garden Bureau (NGB) has announced the four plant classes that will be featured in its 2019 “Year of the” program. 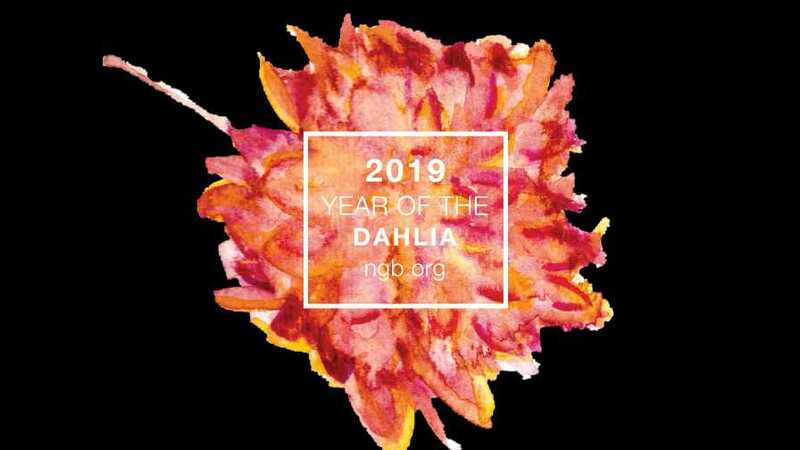 • For bulb crops, 2019 will be the Year of the Dahlia. • For annuals, 2019 will be the Year of the Snapdragon. • For edibles, 2019 will be the Year of the Pumpkin. • For perennials, 2019 will be the Year of the Salvia (nemorosa and others). Growers and retailers can visit NGB’s “Year of the” display in the concourse of the Columbus Convention Center during Cultivate’18 to learn more and discover new elements of the 2019 program. The “Year of the” program chooses crops specifically for the North American market that are easy to grow, genetically diverse, and with a lot of new breeding to showcase. Breeders, brokers, seed companies, growers, and garden centers throughout the U.S. and Canada can highlight these flowers and plants when planning their marketing for the 2019 season, as the publicity generated from this program is substantial. 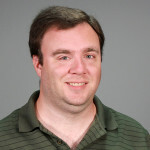 Both NGB members and non-members are encouraged to take advantage of the publicity this program generates by using “Year of the” logos in their 2019 catalogs, websites, advertisements, and other marketing materials. By mid-November 2018, NGB will have photos of numerous varieties of all four crops (provided by NGB members) posted on its website. NGB also provides PDFs of fact sheets, flyers, handouts, signage etc. After November 15, all of the above can be downloaded at no charge from the NGB website. Special POP posters are also available for order from the NGB office. 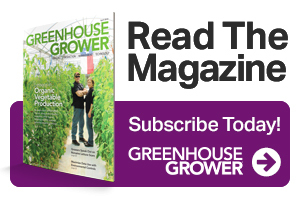 These tools will help the North American home garden industry promote the crops to consumers and encourage gardening with these specific crop classes. For more information about this program and/or membership in National Garden Bureau, contact Diane Blazek.